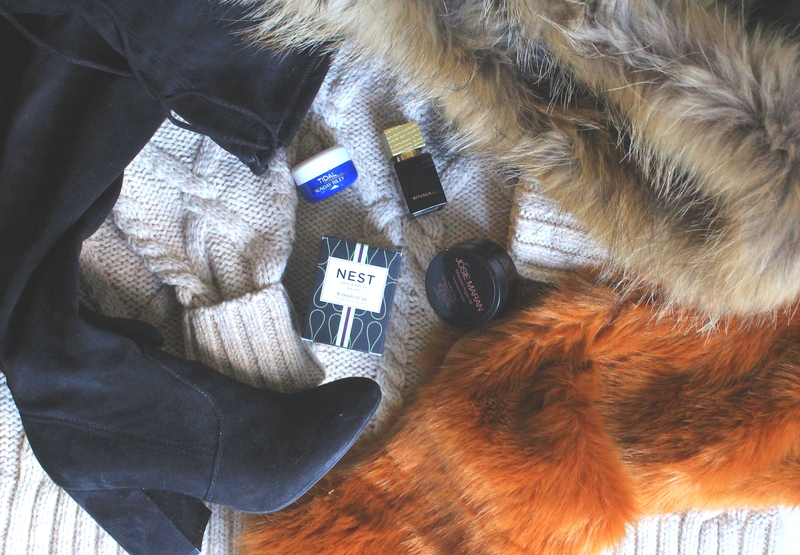 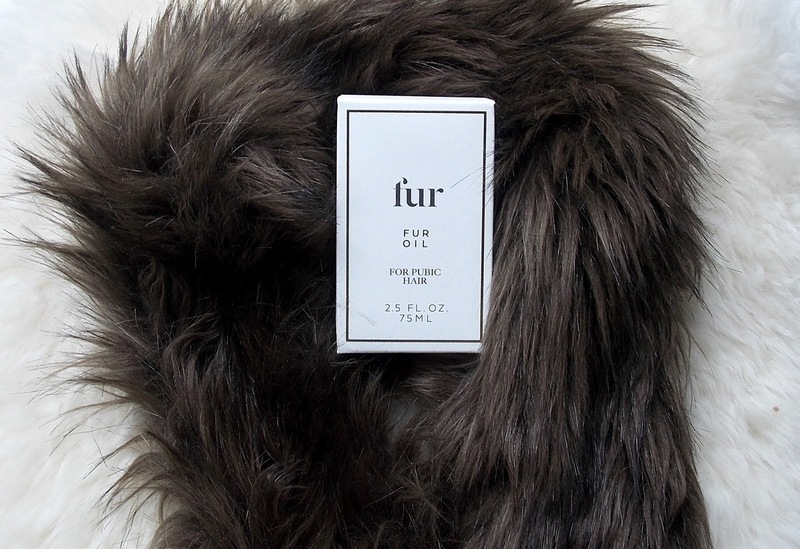 Say hello to Fur, a new skincare line marketed directly to nurturing pubic hair and skin. 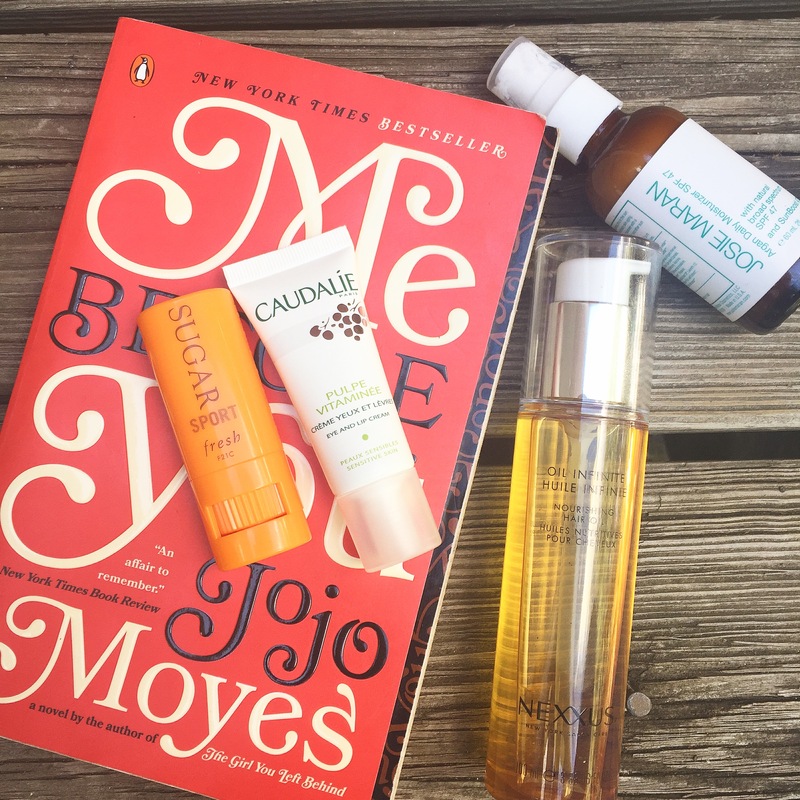 This unique lightweight blend employs 9 essential oils including: grape seed and jojoba oils, as well as tea tree oil to help clear pores resulting in fewer ingrown hairs, plus vitamins A and E to soften the pubic hair…. 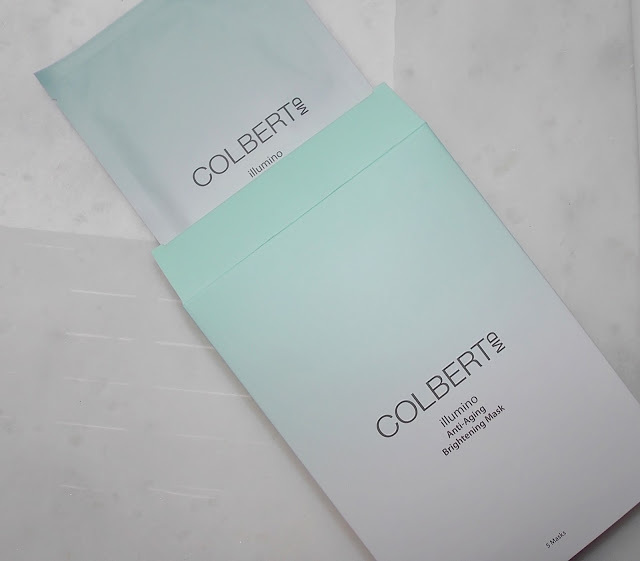 Does this new sheet mask live up to the hype?